This half day tour will lead you to the discovery of two world-class attractions of the Treviso area, giving you the chance to visit an imposing Venetian villa, private residence of Baron Vincenzo Ciani Bassetti, and taste some of the culinary delights of the territory. The tour will start with the visit of Castello di Roncade, one of the most unique examples of living Renaissance architecture in Northern Italy. It is the only pre-Palladian villa to be surrounded by Medieval walls with crenellations and towers. The guided visit will then proceed on the cellar of the villa, where you will have a delightful wine tasting with their own wines. The castle stands very close to the second and last stop of the tour: the cheese factory. Founded in 1934, the factory combines together the traditions of the past and the technological advancement of the present day in order to produce delicious and tasteful dairy products. 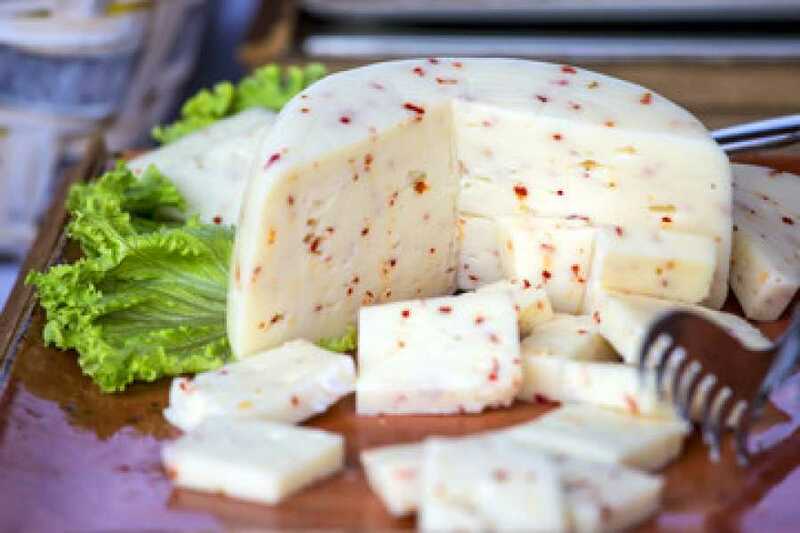 At the end of the visit, you will have a tasting of their best cheeses, such as the casatella, the “latteria” cheese, the “drunk” cheese e their peculiar seasoning “caciotte” with red chicory, red hot chilly pepper, speck and chestnuts. 09:00 Departure from your hotel for a comfortable journey with our 8-seat minivan to reach the farm. 13:00 Departure your hotel. (35/45 min).